Brent B.Y. 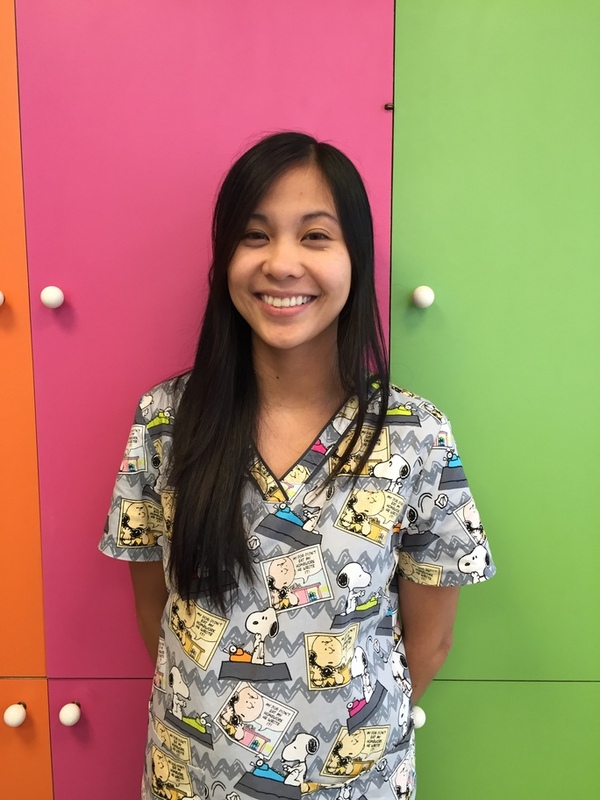 Ching, DDS., MS. specialized in Pediatric Dentistry. Dr. Ching received his education at the most recognized pediatric dental program in the country & internationally, Indiana University. He received his Doctorate of Dental Surgery & Master of Science. For his outstanding performance as a senior student he was selected to teach incoming dental students about their clinical skills & was awarded Indiana University’s highest award for Pediatric Dentistry. Known as Dr. Brent by the children at the office, Dr. Brent has also published a children’s book titled The Little Lima Bean. 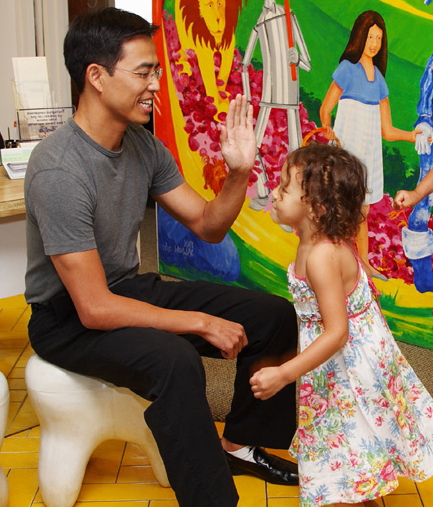 He has also been featured in Honolulu Magazine’s “Best Dentist” several times and has published work in the Hawaii Dental & Medical Journal. 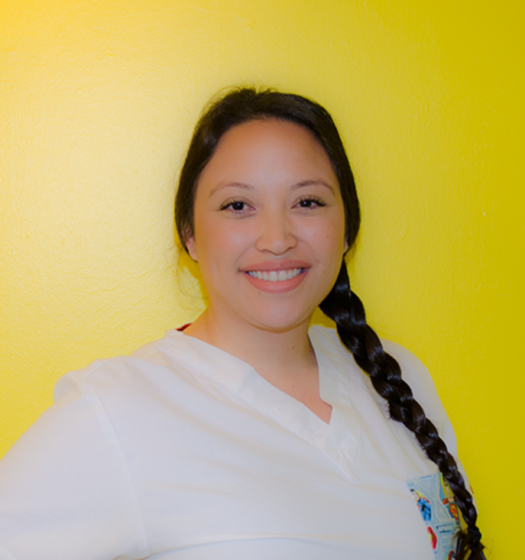 Dr. Vodzak is the newest edition to Dentistry for Children. He is in the top 5 Invisalign providers in Hawaii! 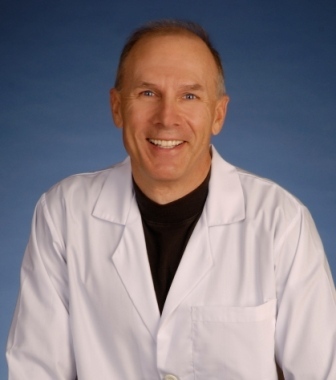 Dr. Keith Vodzak received his D.M.D. degree, (Doctor of Dental Medicine – equivalent to a D.D.S. ), from the University of Pittsburgh School of Dentistry in 1980. His M.S.D. degree, (Master of Dental Sciences), was awarded along with an Orthodontic Certificate from the University of the Pacific, San Francisco in 1982. For 20 years Dr. Vodzak practiced as an orthodontist in San Francisco. During that time he was also the “Orthodontic Consultant” for a leading patient education company called Krames Communications. Dr. Vodzak helped Krames to develop and write approximately 2 dozen books, pamphlets & brochures about the various aspects of orthodontics. These are still being used around the world by orthodontists to educate their patients. Dr. Susie Lee, D.D.S. who was featured in Honolulu’s Magazine’s Best Dentist in Hawaii Edition. 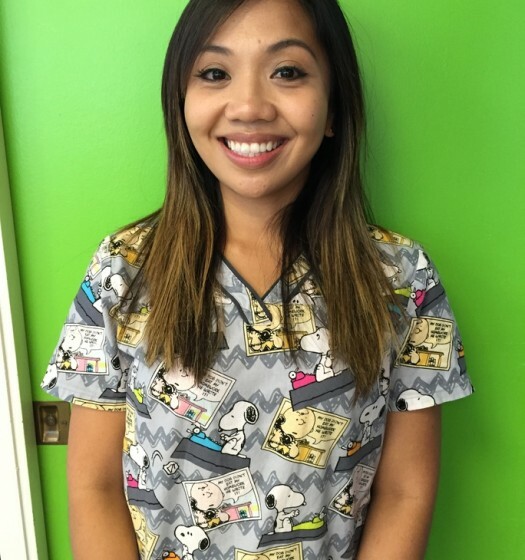 Graduate from Columbia University College of Dental Medicine in New York and completed her one year General Residency at Wood Johnson University Hospital in New Brunswick, New Jersey. 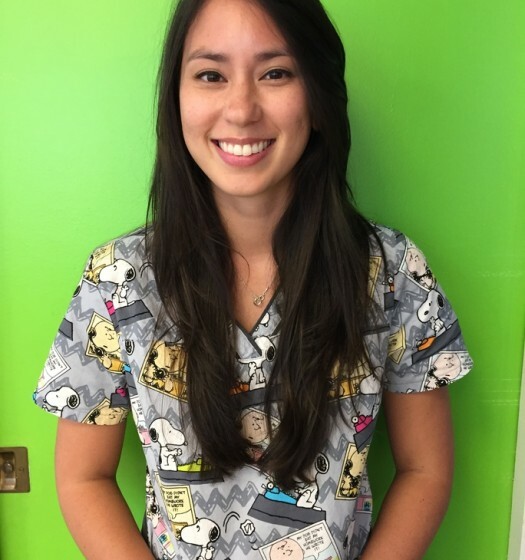 She is involved in several professional associations which include the American Dental Association (ADA), Academy of General Dentistry, and Hawaii Dental Association. 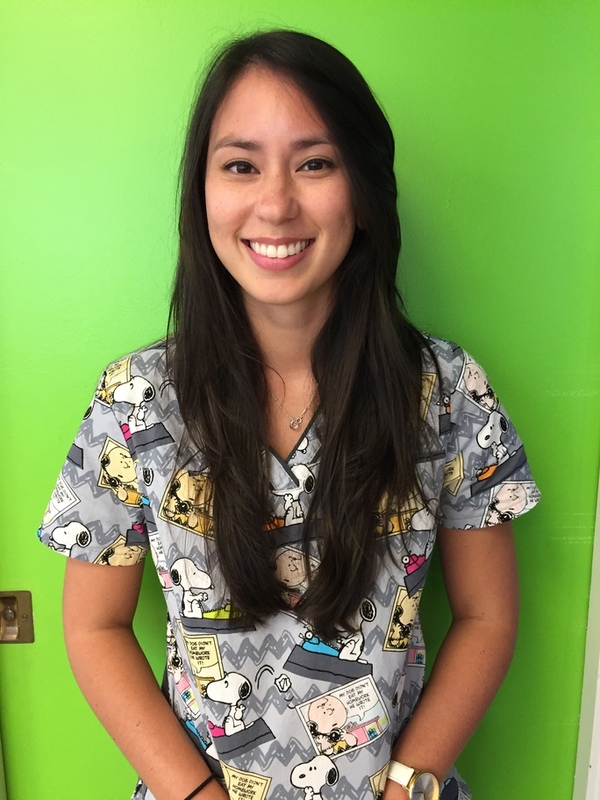 In 2015 she was recognized Honolulu’s Magazine’s Best Dentist in Hawaii. 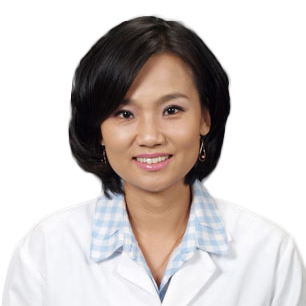 Dr. Susie Lee can also speak fluent Korean. 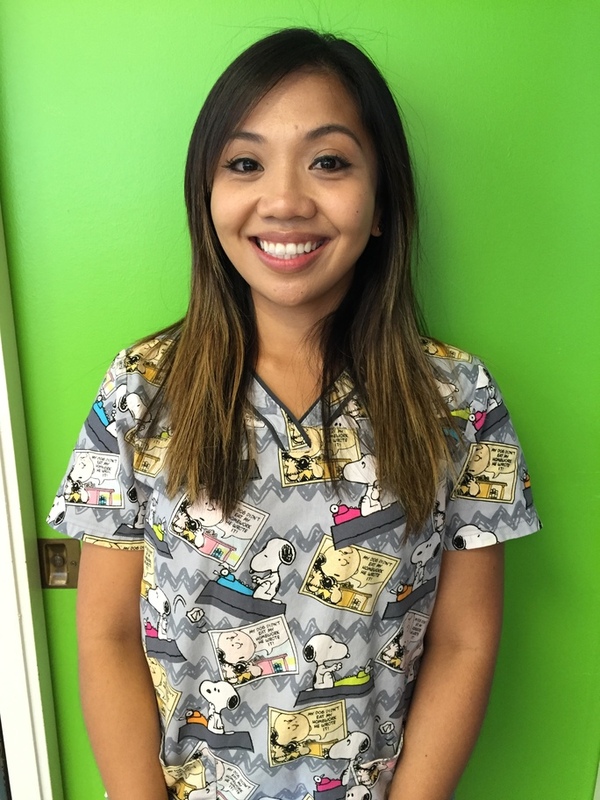 She loves being a dentist because she helps patients in their oral and overall health. She enjoys hiking, walking, movies, and trying different foods. Dedicated to make you smile! Representing Honolulu, Hawaii. Desiree went to Farrington HS and then got her psychology degree from Univ. of Hawaii. 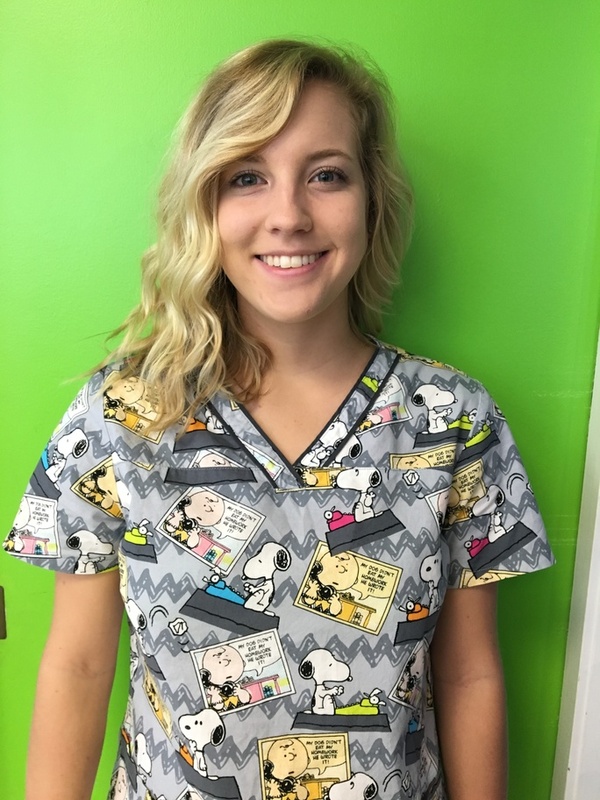 She loves working at DFC because she gets to see her patients grow everyday. On her off time she works out and plays tennis. 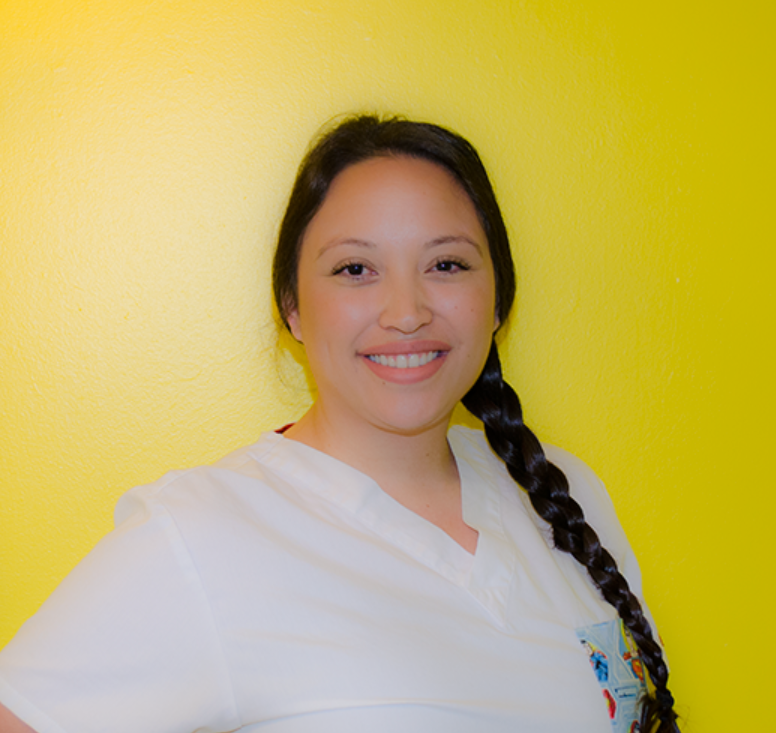 Dacia is from Waianae, HI and graduated from Waianae High-school. 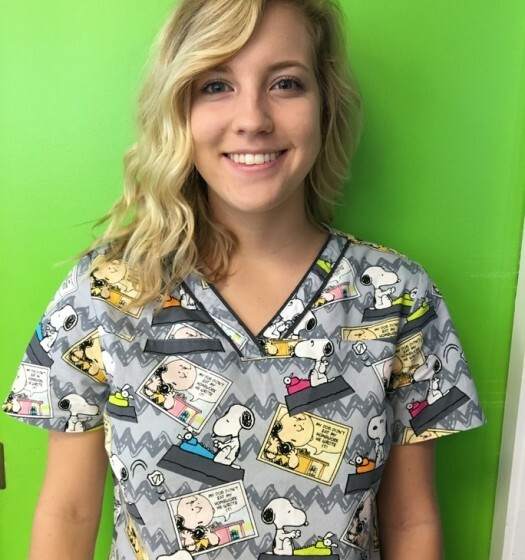 She is currently attending LCC to obtain her liberal arts degree. 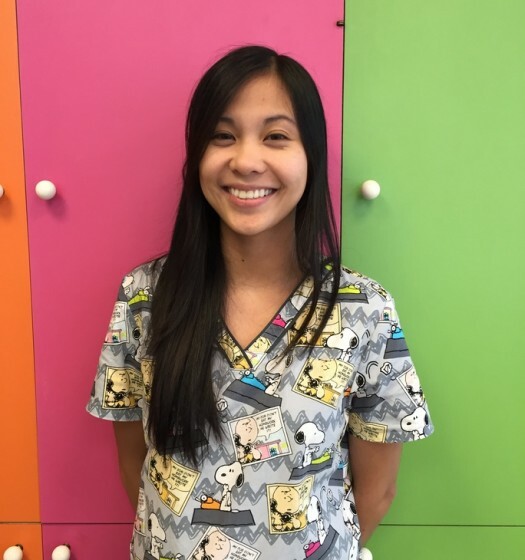 She loves making the patients at DFC feel at home by talking to them and creating a friendly environment.